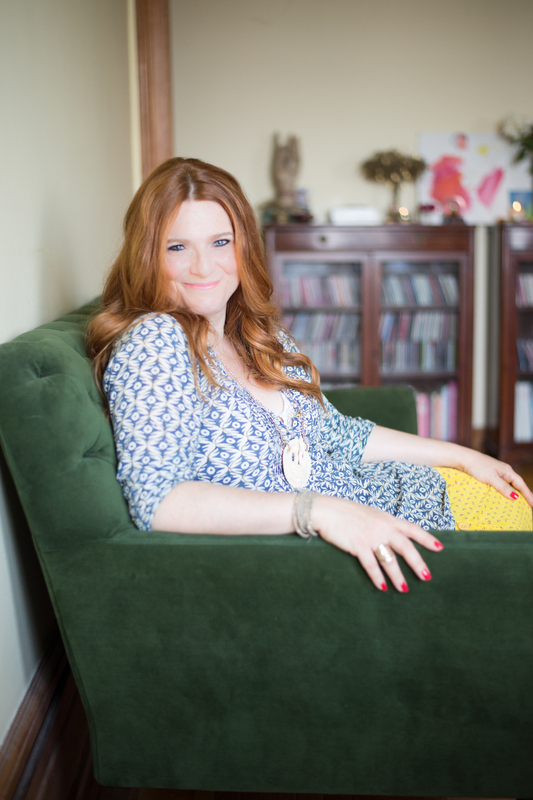 Elana Kilkenny is an Intuitive Counselor, Sacred Space Designer, Curator of Beauty, Mother, Inspirational Writer and Speaker. There is a place within us all that contains the essence of the life we desire to live. Sometimes you touch it, graze it, or move past it. But what if you dwelled in that space? What if you lived in the space of your heart’s desires? What if your life took on the spirit of your heart’s grace? What if your future self became your present self? Imagine what that would feel like. You have a dream. It is a dream of an awakened life. A life in which you wake up inspired. A life in which your dreams inhabit your reality. A love-filled life. An abundant life. A happy life. We all have patterns that support our vision and patterns that challenge them. Intuitive Counseling sessions are psychically guided to provide you with clarity, guidance and support to go back into your life and create your heart's vision. Your session will assist you to live your most empowered, whole-hearted, and joyous life. Sacred Space, expressed as Sacred Home, is ultimately a state of grace between the interior world within you and the external environment that you live in. Sessions combine a synthesis of my psychic gifts as an Intuitive Counselor, interior design, and Feng Shui techniques. By engaging in a dialogue between your heart and soul, your home and the universe, you will experience deep and meaningful changes in your life that are imbued with practical magic. © 2018 Elana Kilkenny. All rights reserved.